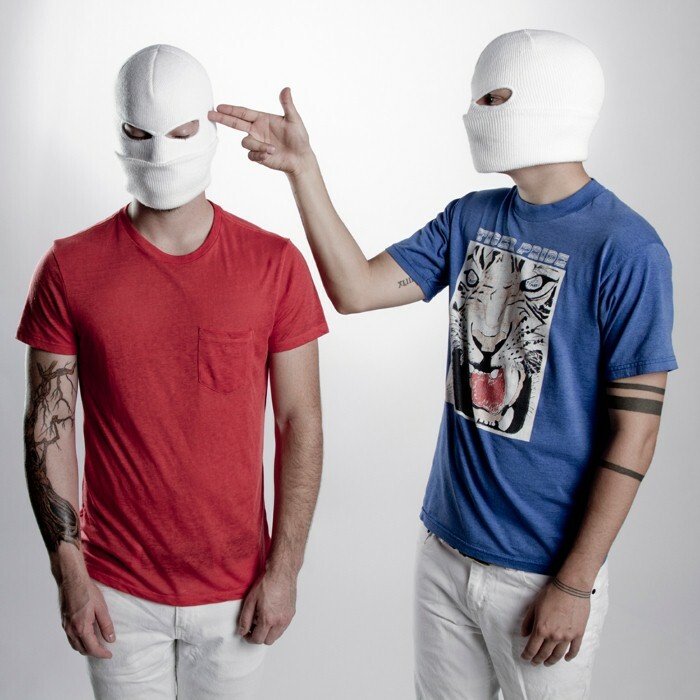 Twenty One Pilots (stylized as twenty|one|pilots) is an American musical duo from Columbus, Ohio. The band was formed in 2009 and consists of Tyler Joseph and Josh Dun. They put out two self-released albums, Twenty One Pilots in 2009 and Regional at Best in 2011, before being signed by Fueled by Ramen in 2012. 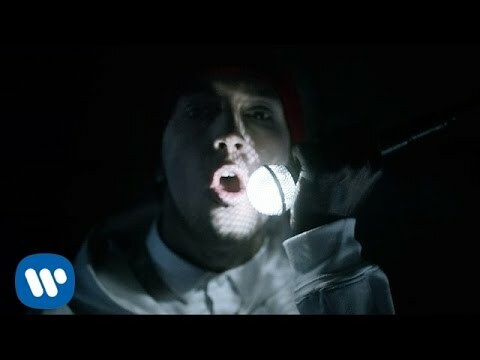 They released their first Fueled by Ramen full-length album, Vessel, in 2013. 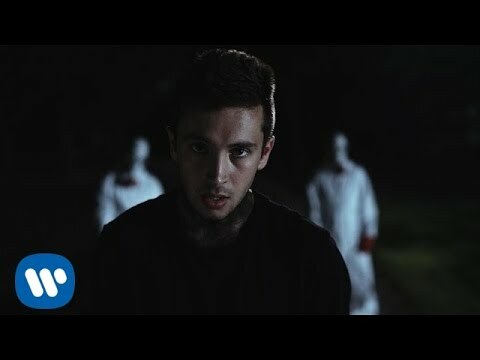 The band was formed in 2009 in Columbus, Ohio by college friends, Tyler Joseph, Nick Thomas and Chris Salih. Tyler came up with the band's name while studying All My Sons by Arthur Miller, a play about a man who must decide what is best for his family after causing the death of 21 pilots during World War II because he knowingly sent them faulty parts for the good of his business. Tyler explains that this story of moral dilemma was the inspiration for the name of the band. 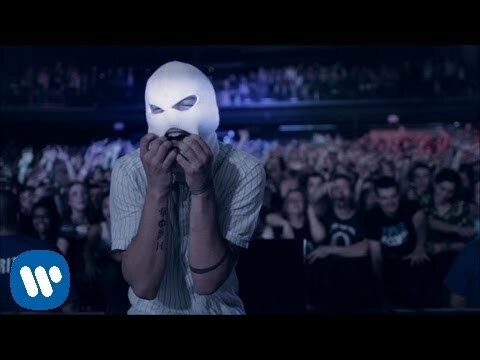 On December 29, 2009, they released their debut, self-titled album, Twenty One Pilots, and began touring Ohio. In 2010, the band released two officially unreleased tracks to their SoundCloud account. These included an original song titled "Time to Say Goodbye" and a cover of "Jar of Hearts" by Christina Perri. They were originally available for free download, though the option has since been removed. In mid 2011, Thomas and Salih sequentially left due to busy schedules. Both posted farewell notes on the band's official Facebook page. Joseph was then joined by Josh Dun, former live drummer of House of Heroes. 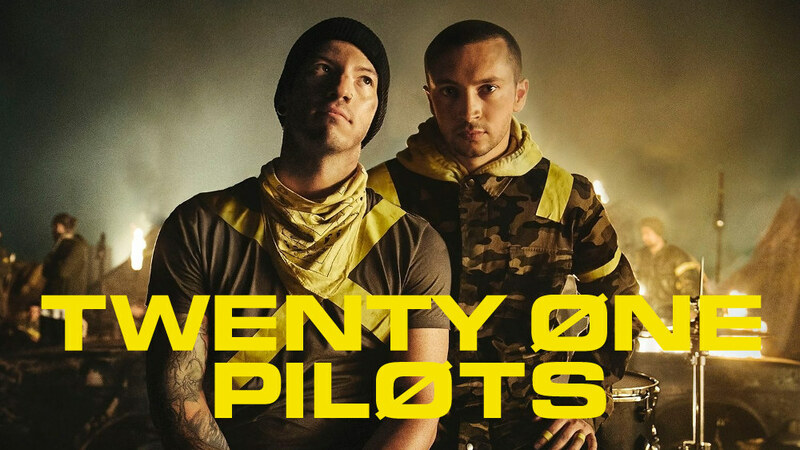 Twenty One Pilots bring a mix of piano (sometimes an electronic keyboard or a keytar), synthesizer, drums (also mixed with electronic drums some parts), vocals, and occasionally ukulele. 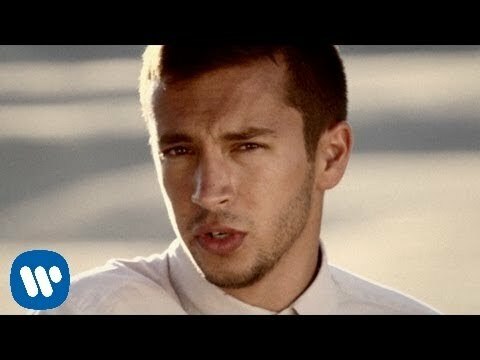 Their songs are poetry-based (written by Joseph and Dun). Joseph has stated that when poetry is too long, he needs to start rapping to fit the lyrics in. People typically have trouble affiliating the band to a specific genre to describe them, since they bridge so many. However, many fans (and themselves to a degree) have labeled them "Schizophrenic pop" (also known as Schizoid pop), a technically unofficial subgenre of pop. 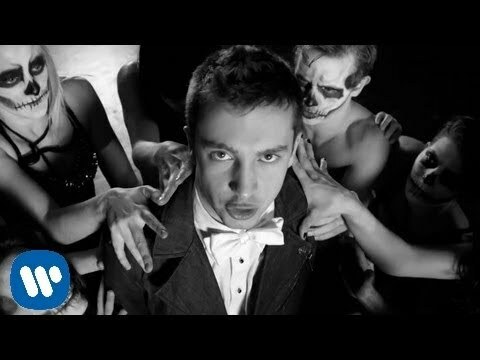 Although many of their songs contain allusions to Christian theology and have messages (even if implied) about God, and all members of the band (past and present) are Christians, Twenty One Pilots is not considered a Christian band.